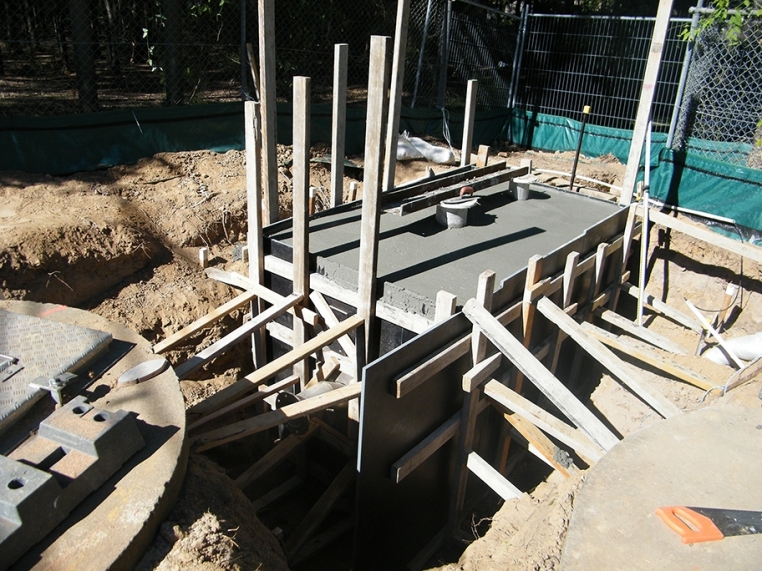 Talk to us today about setting the right foundation for your project. 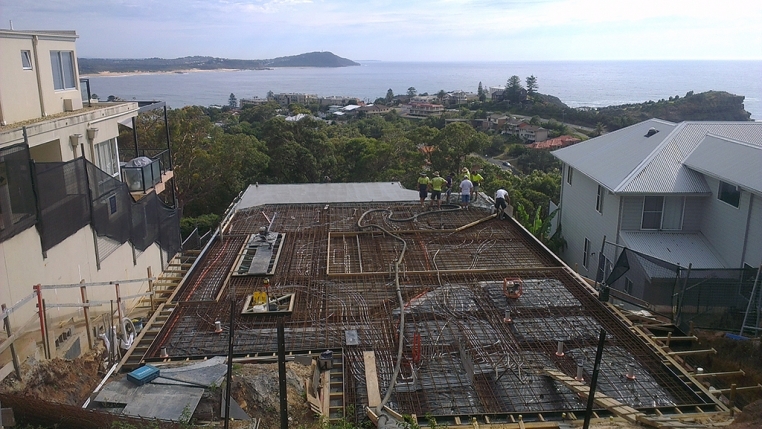 KMA Concrete Constructions is a concreting and excavation company located in Sydney, NSW. Positioned among the leaders in the building and trade industry, KMA Concrete Constructions proudly delivers excellence in concrete application, design and construction. 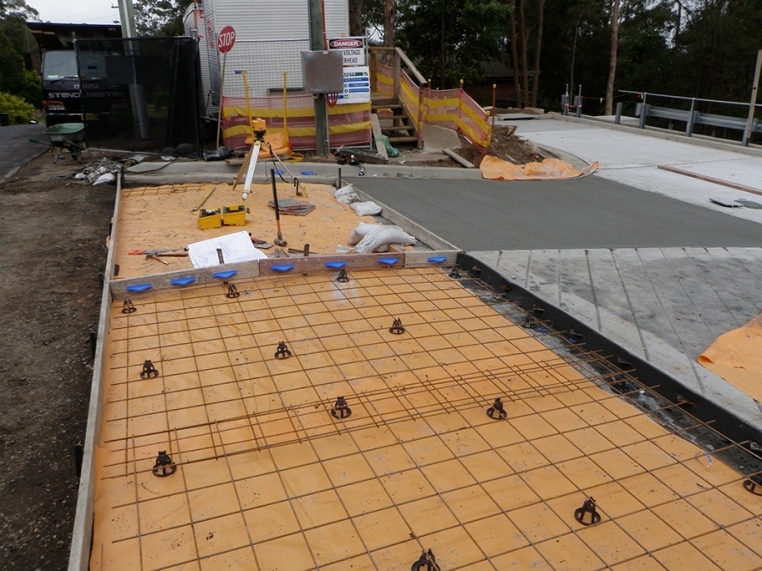 With over 20 years’ experience and employing some of the best concreters in Sydney, your project will be completed quickly, efficiently and to the highest quality. 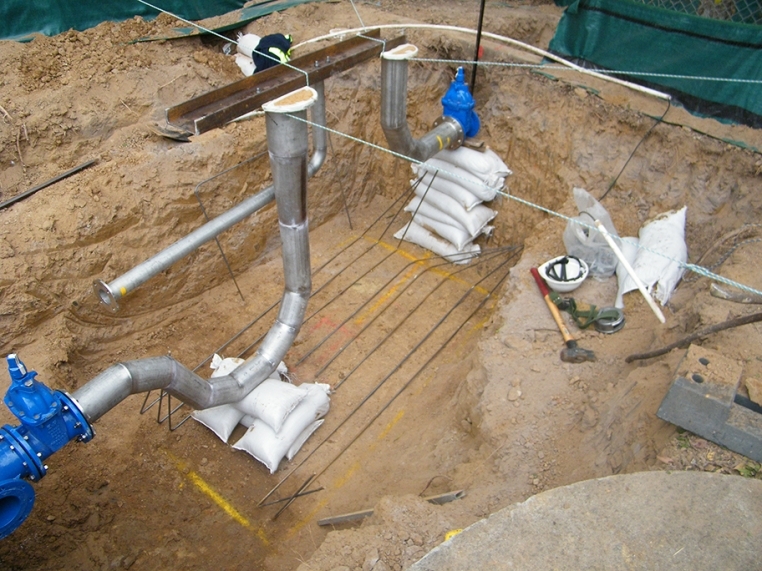 We service both small and large contracts, and are committed to providing high-quality concrete and excavation services utilising the latest equipment and techniques. With a diverse portfolio of domestic, commercial and industrial clients, we have an enviable record of reliability and efficiency. Our experienced team is qualified and industry-certified, and we proudly set and maintain the very highest standards in product and service delivery. 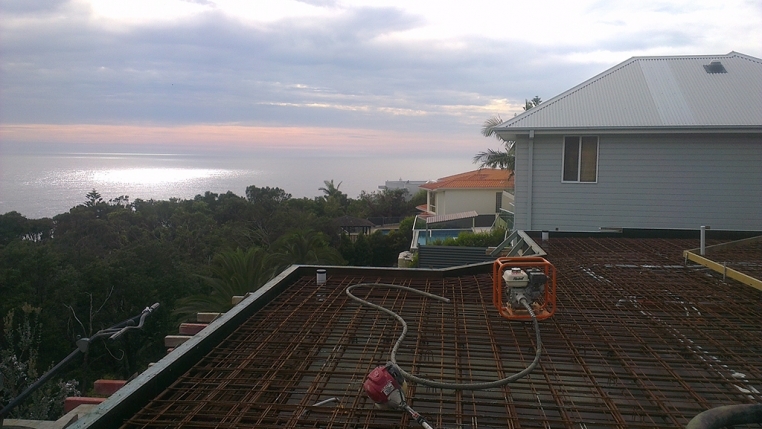 Servicing all areas of Sydney: From Penrith to the Blue Mountains and across greater Sydney, we’ll look after you. Providing the right expertise, the right equipment and the right approach to customer service has always enabled us to deliver a high-quality project outcome to deadline and within budget. This is our promise to you. We offer unequalled skills and expertise, and work closely with our clients to determine the most appropriate strategy to meet their desired outcome. Our focus on quality assurance ensures that our work complies with all relevant government regulations and industry requirements. 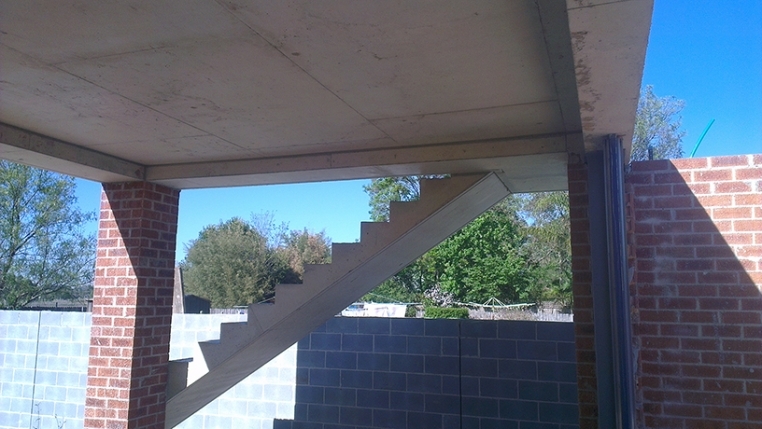 At KMA Concrete Constructions, we pride ourselves on providing innovative solutions to any challenge. At KMA Concrete Constructions, we’re committed to old-fashioned values. When you call, we answer. We believe in honesty, professionalism and hard work. And we’re bound by own core values of craftsmanship and perfection. We invest in high-quality materials and the latest equipment, and support our staff in ongoing training and development to ensure we deliver outstanding results with the latest techniques. And with a well-developed internal review system to ensure quality control and consistency, KMA Concrete Constructions remain among the leaders in the building and trade industry, proudly delivering excellence in concrete application, design and construction. We're true partners, developing long-term client relationships that stand the test of time. We pride ourselves on the ongoing development of each member of the team, and their contribution to the success of each project. 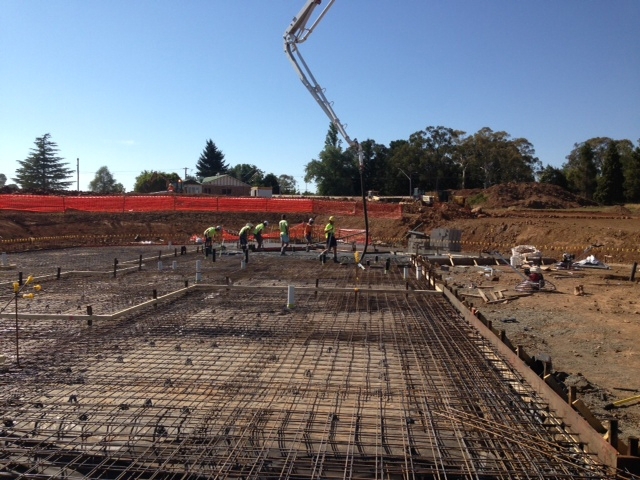 Committed to leading by example in concrete application, design and construction.